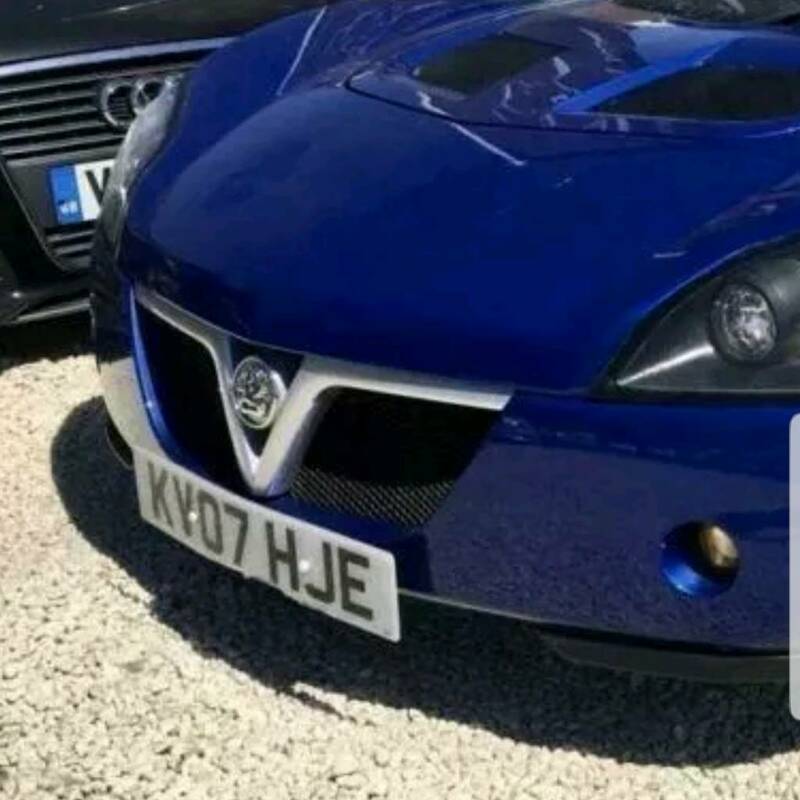 Anyone know the background on this car? Its ended up at a dealers in need of some serious TLC by the sounds but it's the gaps in MOTs that are a conundrum... was it just parked up for a while un-used or was it trailered and tracked for a couple of years? Hit a dog at some point so had a front clam /grille and light replacement. Did the third owner re-appear on here? Got hold of the owner up until 2012 who was a member on here, had a replacement clam after hitting a dog but otherwise the car was sold on better condition than he received it, very nice chap! There is an unexplainable gap in the MOT history, car was off the road for 12 to 18 months by the looks, could have been garaged or tracked. Regular failures on tyres and discs / pads. At the time of writing this the vehicle is currently with Leicester Vehicle Finance and sticks out on their forecourt of A3s and Focus' like a sore thumb. Was advertised as FSH but after speaking to one of the salesmen the last service was 12,000 miles and at least 2+ years ago so is certainly due another. Ad also mentioned the cambelt had been replaced and when I checked this was completed back in 2014 so due another (Every 40k or 4 years as I'm lead to believe). The shadyness continued when I asked how long the vehicle had been with them, stated 2 to 3 months which is not the case as images uploaded to Google of their forecourt in June 2018 clearly show a blue VXT in the bottom right corner! The vehicle has been removed from sale now as they are 'preparing' it for repairs and resale at a higher cost (touting 14k). This is just a 'buyer beware' for anyone interested when it does come back on the market, I would suggest they will be doing the absolute minimum required to get it through an MOT before marketing it with heavily rose tinted glasses again. Not sure but everything you found out about this car is mostly normal vx ownership? Looking at the MOT history, up until it was taken off the road sometime in 2014 there isnt anything that really stands out, it had a cambelt change the same year so was probably cared for. Most likely the gap in MOT's is just it not being used (not unusual for a VX) as opposed to it becoming a track only car. I wonder if there was a change of ownership post 2014 and it was less maintained after that. The car was pretty cheap for a turbo with that mileage, especially from a trader so i wouldnt have expected much of it. Still, hat off to you for sharing your findings. Edited by rabbidog, 15 April 2019 - 02:42 PM. I wasn't looking to bash the car itself, just thought this is likely a small community and prospective buyers (like me) may come here in the future looking for some history. At least what little is known is in one place and the buyer will know to be cautious dealing with LCF. Its good finding for sure, only dealer I would buy from would be JonS.